Unfortunately natural disasters occur in the gulf coast area, that is why we should be prepared with back up power. AAA Bishop Electric installs standby generators and portable generators at the lowest prices in town. 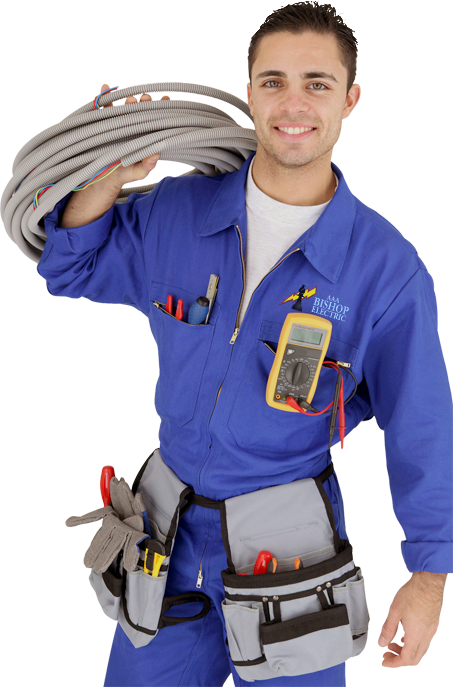 All generators are installed by a master electrician. 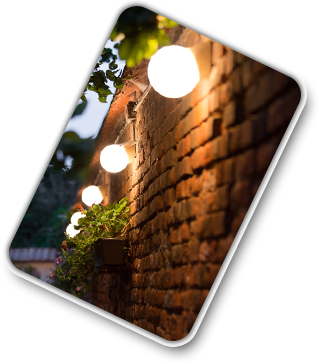 We offer full custom service on our generator installations. We will come out and run diagnostics for what you need on your generator. We order the generator, unit is shipped to your residence/property, we install the concrete slab, and install the unit. 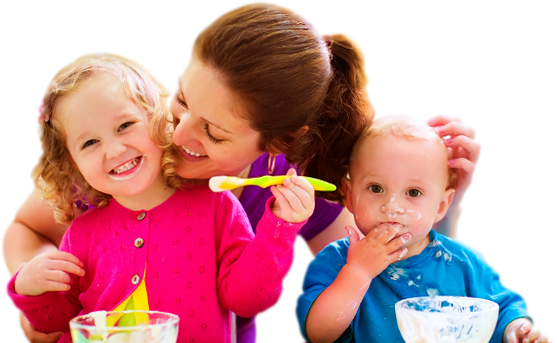 We also offer follow up service and yearly maintenance on your unit. 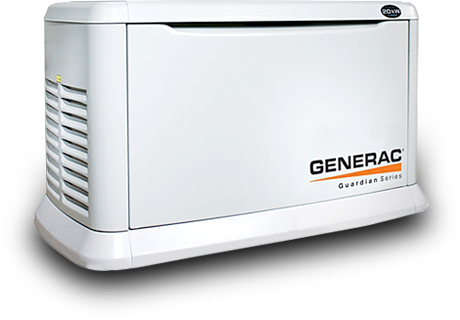 For many years, a standby generator was only affordable for big companies, not anymore. We order our generators at wholesale prices and do not mark them up. You pay what we pay for the unit. 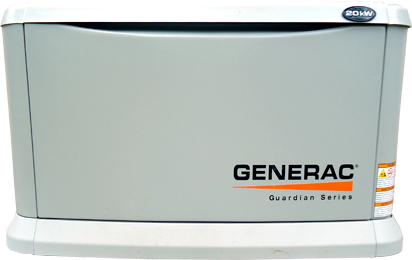 Generac Guardian generators are the most reliable, longest lasting, and overall best generators on the market today. We can install any portable or standby generator. 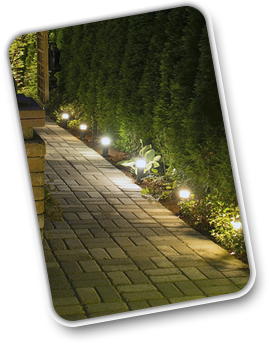 We take care of the entire install from start to finish with your satisfaction guaranteed. What is a generator Inter Lock Kit for portable generators? The Inter lock kit is a device that creates a mechanical interference between the main breaker and a generator back feed breaker so that both breakers can not be turned on at the same time. The ‘interlocking’ of these breakers protects the public power system by insuring that your generator does not accidentally put power on the utility power grid. Utilizing the kit also improves safety in the home while using a portable generator by eliminating the need for extension cords to be run throughout the home. One simple connection between the generator and the generator convenience outlet allows the generator to provide power to all the circuits in the home; up to the capacity of the generator. AAA Bishop Electric will size up your generator, label your breaker box, and explain to you what items can be run according to load specifications. It is very important to know the voltage draw from each appliance so that you don’t overload your generator. Remember, when a light is turned off it uses no power but with the Inter lock kit, all the lights in the home will be available as you move from room to room. 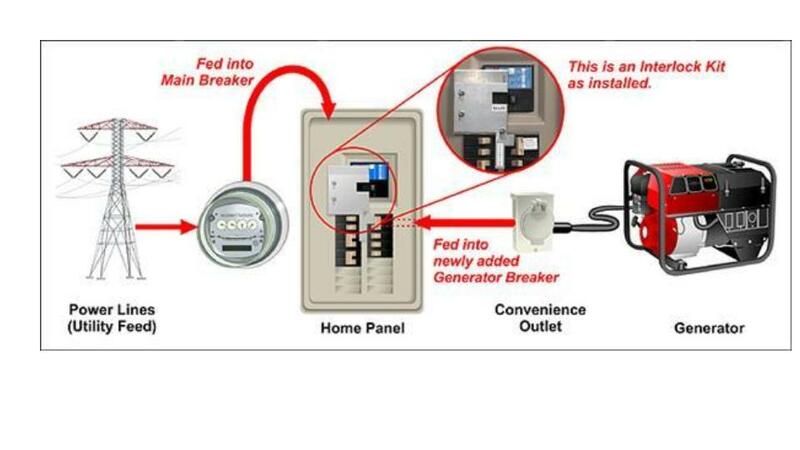 Inter lock kits are intended to be installed by a licensed electrician.